The Time is right for a vacuum that tackles both your wet and dry messes. Commercial-grade. Tested to last. Easy to use. 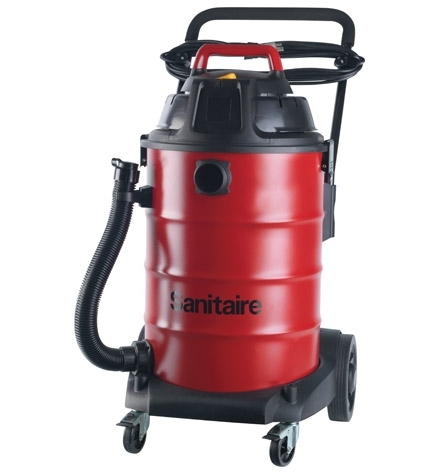 Choose from the 8-gallon or 16-gallon Commercial Wet-Dry Vacuums. Both are tested to last longer than most conventional wet-dry vacuums.